Listed are ELISA Kits for the detection of OACT3, an alias name of Hedgehog acyltransferase-like. The human protein, encoded by the gene HHATL, is 504 amino acid residues long and has a mass of 56703 daltons. It is a member of the Membrane-bound acyltransferase family, HHAT subfamily. This protein is reported to have a membrane and ER cellular localization. Homologs have been identified in the following species: Mouse, Rat, Frog, Chicken. OACT3 may also be known by other names: KIAA1173; OACT3; MSTP002; MBOAT3; membrane bound O-acyltransferase domain containing 3. 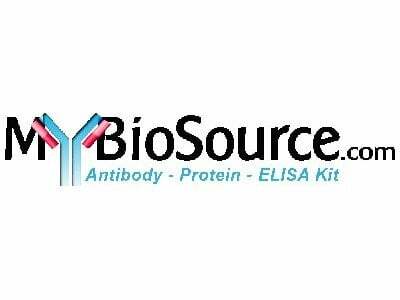 Your search returned 2 OACT3 ELISA Kit across 1 supplier.